We focus on Aviation solutions for your personal and business travel needs, so you can focus on what you need to do when you get to your destinations. By offering Aircraft Leases, Charter Brokerage, Fractional Ownership and Aircraft Brokerage solutions, Executive Aviation Group is your ideal choice in finding the right aircraft solution for your travel. No Security Lines, No Waiting, No Hassles. 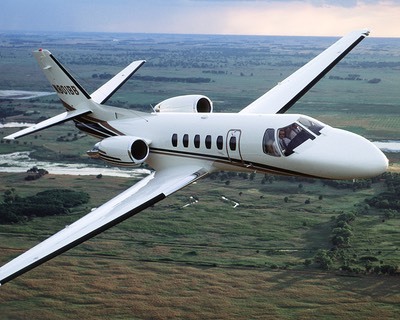 Professional, safe, private air travel - on your schedule not the airlines. Please contact us for your travel needs. We are ready to serve and help you travel to your destinations.